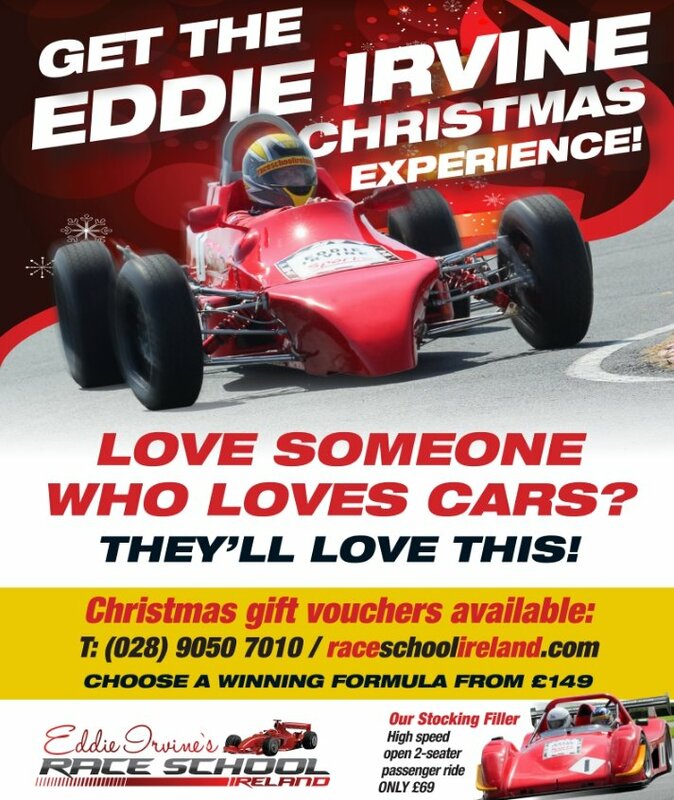 This festive period, Q Radio have teamed up with Eddie Irvine’s Race School Ireland to give one lucky family the chance to win the ultimate Eddie Irvine Christmas Experience. You will visit the Race School and enjoy a Formula A Formula Ford Package, worth £175. Be a racing car driver for the day! Enjoy the supreme performance and the incredible acceleration of our expertly engineered Single Seater Formula Fords, located at Kirkistown Race Circuit. We offer a wide range of Formula Ford courses to cater for everyone, so no matter what kind of driving experience gets your engines going, we've got the perfect driving course for you. This prize includes SEVEN laps and offers more time driving the Formula Ford. For your chance to win, simply enter your details below and we could be calling you to say you are a winner...Good luck! Are you happy to be contacted by Eddie Irvine Sports? 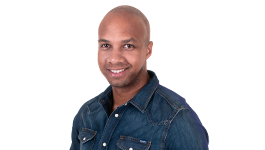 Your details will not be shared with any other parties.